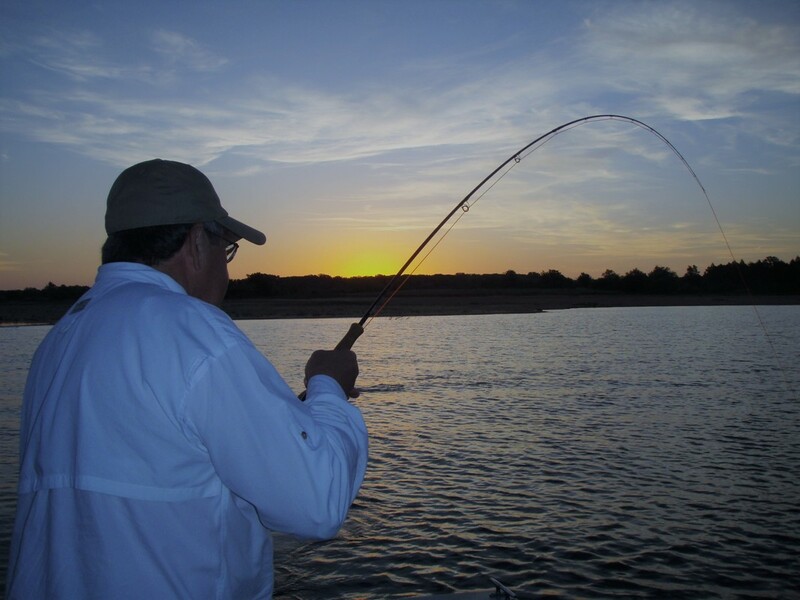 As a world class striper fishery, Lake Texoma has a lot to offer the fly angler including great fishing, unsurpassed beauty, and easy access. This inland striper fishing is unequaled and results from the fact that Texoma has extremely prolific natural spawns in not one, but two, river systems - the Red and Washita Rivers. As a result, the lake is full of wild robust stripers eager to take the fly. 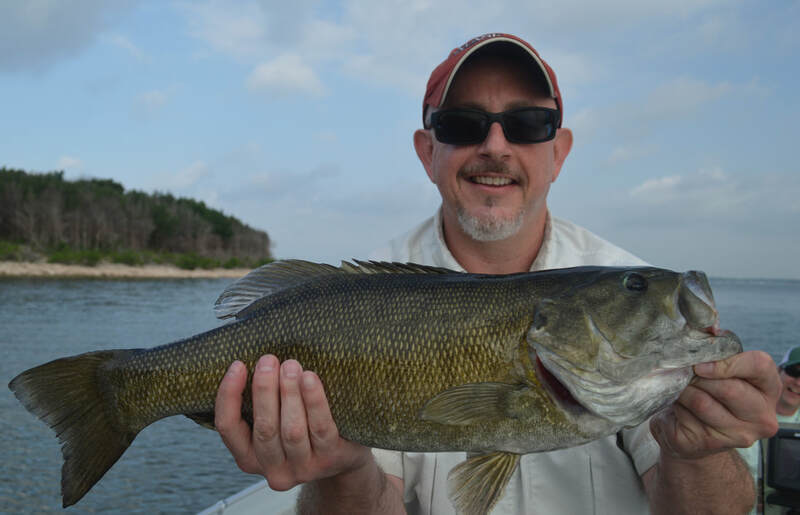 As a compliment to the striper fishing, Texoma also offers great bass fishing - largemouth, smallmouth, spotted, and white bass. With almost 600 miles of shoreline, and an abundance of coves, this gives the angler many options to choose from. This productive and diverse fishery yields a quality fly fishing experience for anglers of all skill levels and is located only one hour north of the Dallas-Fort Worth metroplex and DFW International Airport.